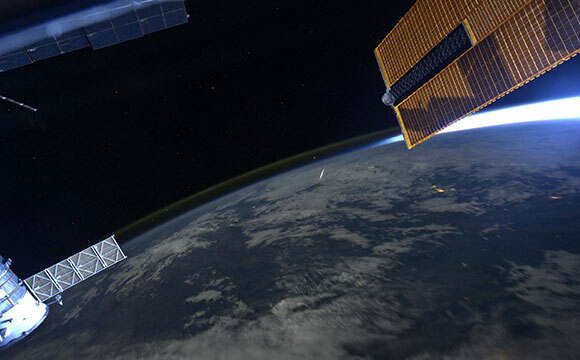 A special camera to record meteor showers will launch to the International Space Station aboard SpaceX’s Dragon cargo craft, currently scheduled to launch on June 28, 2015, from Cape Canaveral Air Force Station, Florida. The Meteor investigation should be installed in the station’s Window Observational Research Facility by the end of July, enabling scientists to learn more about the composition and behavior of asteroids and comets that cross paths with Earth. The investigation’s camera is programmed to record known major meteor showers during its two-year orbit and could spot unpredicted showers as well. 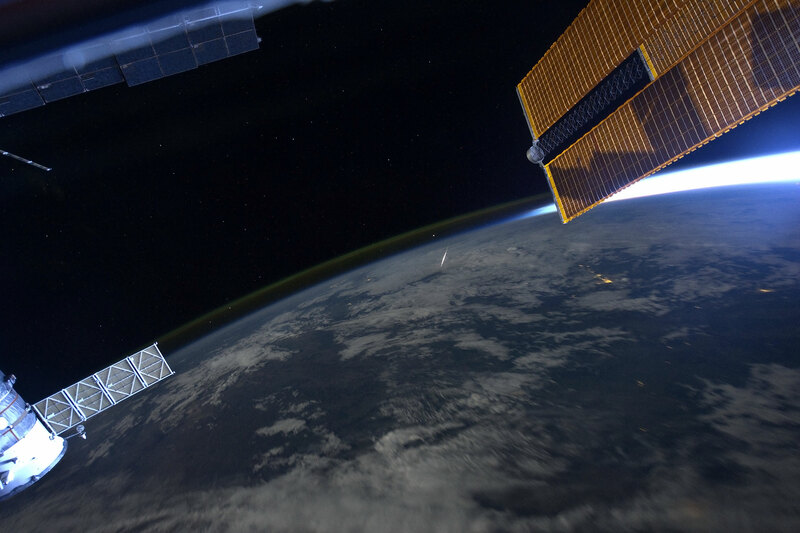 Be the first to comment on "Meteor Shower Viewed From the Space Station"